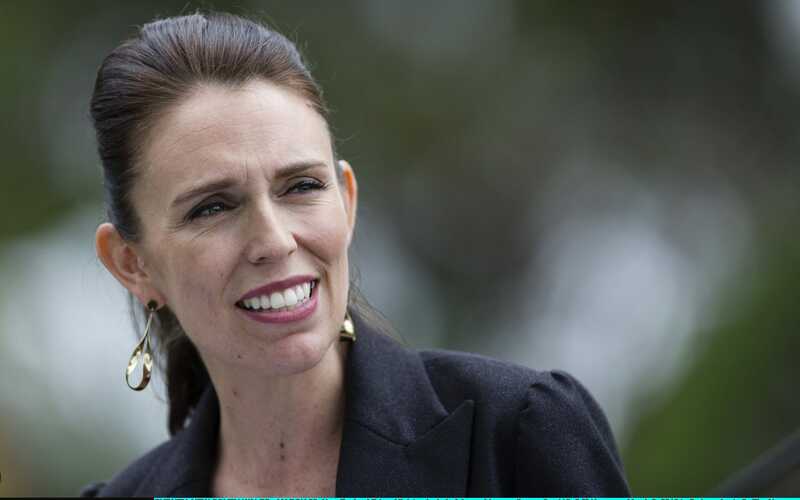 Prime Minister Jacinda Ardern shocked New Zealand’s small oil industry by ruling out any new exploration permits for drilling while the country strives towards a ‘carbon-neutral’ economy. Prime Minister Ardern, who clinched last year’s election with a strong focus on the environment, said the ban was "an important step to address climate change and create a clean, green and sustainable future for New Zealand". She said her government “has a plan to transition towards a carbon-neutral future, one that looks 30 years in advance”. New Zealand’s annual oil production is only a sliver of that from the UK’s declining North Sea basin and makes up just 1.4pc of the country’s economy. The ban will not affect 50 existing oil permits, or any onshore oil drilling plans, meaning the country could continue to produce oil for over a decade. The ban is likely to reverberate among nations that have pledged to cut carbon emissions in order tackle climate change, and could be emulated by others in time. It goes even further than France's decision last year to end all exploration for oil and gas by 2040. “This sends a powerful message: we are ending the age of oil,” said the New Zealand boss of Greenpeace Russel Norman. “New Zealand has taken an historic step and delivered a massive breakthrough for the climate, spurred on by the tens of thousands of people who have fought for years to protect our coasts from new oil and gas exploration,” Mr Norman added. New Zealand’s opposition party leader Simon Bridges branded the “political stunt” a “reckless” hit to the country’s economy. Shares in local firm New Zealand Oil and Gas slipped 3pc to seven-month lows of around 60 cents on the local stock exchange. New Zealand’s oil industry is already in decline after a downturn in the global market from 2014 took a heavy toll on its earnings. In the wake of the oil price collapse major companies have prioritised exploration in areas where they can produce the commodity more cheaply. New Zealand pumped an average of just 31,000 barrels of crude a day last year, according to data from the US Energy Information Agency (EIA), a fraction of the 913,000 barrels produced daily in the North Sea. By contrast the hydrocarbon superpowers Saudi Arabia, Russia and the US produced a daily average of around 10 million barrels of crude in 2017. The political momentum behind tackling harmful emissions has taken hold in the UK, which has banned coal-fired power generation from 2025. Drax, owner of the UK’s biggest coal plant, said earlier this week it may even shutter its coal burning units before the 2025 deadline.